The research communications video library provides advice from diverse experts on how best to communicate your research to various audiences, in a range of contexts, using different kinds of tools. 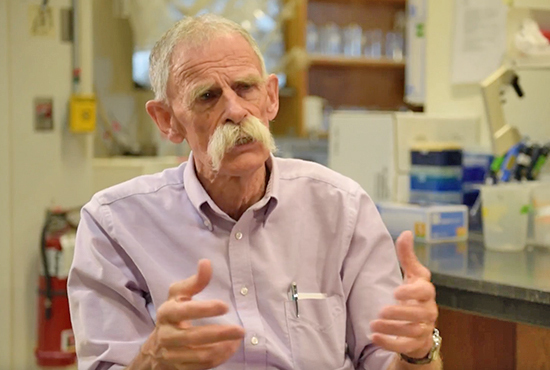 These videos are intended for faculty, postdoctoral fellows, staff and students who want to build their communication skills. The Research Communications Program takes a "modular" approach to its curriculum because there is no one-size-fits-all communication training. What works best depends on both the communicator and the audience. Practice is key and even the most experienced communicators have something new to learn. Part 2- Who Are Your Audiences? Sherry Seethaler presents research on perception and memory that provides an important foundation for thinking about how to design images and graphics to reach your intended audiences. Gabi Schaffzin, an artist and graphic designer, provides practical tips on how to make graphs more informative and comprehensible for your audiences. Using a range of examples, he discusses the importance of making graphics glanceable and illustrates what features enhance glanceability. Nick Spitzer discusses his experience explaining neuroscience research to broad audiences, and provides tips on how to use language and stories to engage people and provide insight into the scientific process. 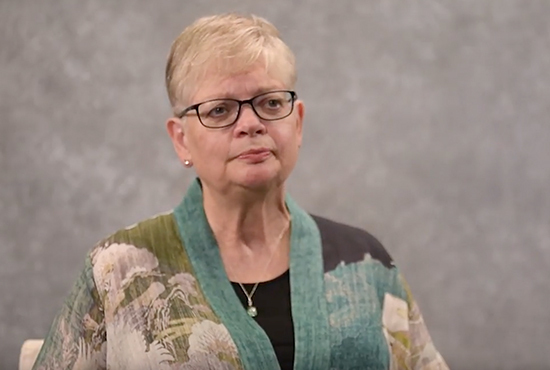 Barbara Sawrey discusses how leadership communication fits within the scope of research communication, what are the particularly challenging aspects of leadership communication, and how to prepare for them. 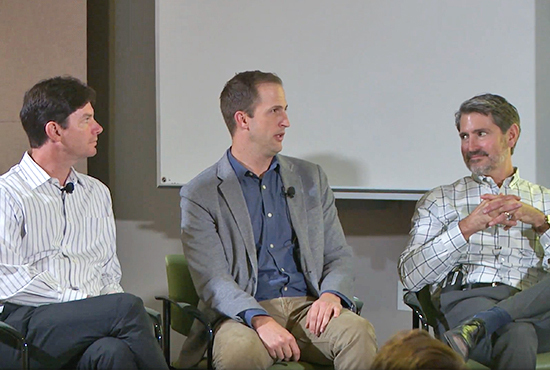 This panel discussion with Seth Cohen, David Puerta and Zachary Zimmerman, led by Sherry Seethaler, provides insight into the communication opportunities and hurdles on the way to gaining financial backing to turn basic research into a spinoff company. 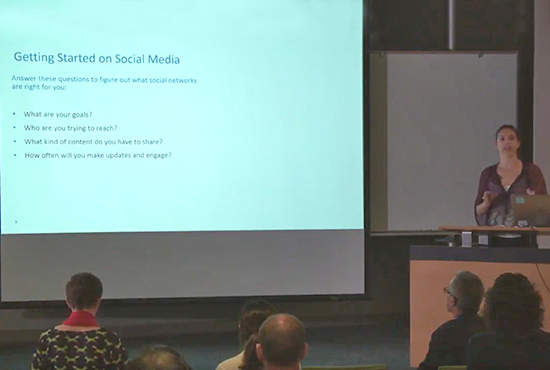 In this presentation learn why social media is relevant to researchers and which of the common social media networks are most relevant for your work.